A little over a year ago, my adult son contracted MRSA (methicillin-resistant Staphylococcus aureus), one of several types of dangerous, drug-resistant bacteria. It all started as a small, harmless-looking bite of an unknown insect and ended in what could have become a nightmare. Luckily, after surgery and a multitude of intraveneous antibiotics he was finally able to be cured of the infection and is just fine today. I hate to think what eating the meat of the animals that have been served antibiotics does to those of us with severe allergies to various antibiotics. But I digress. These pathogenic culprits are to blame for infections ranging from pneumonia to serious skin infections to urinary tract infections and can be extremely difficult to treat. You can follow the link at the end of this article to read the entire scientific procedure used in the testing. 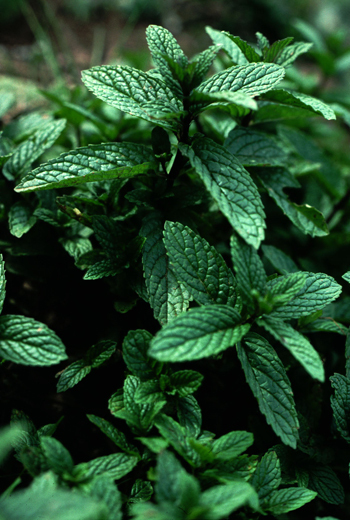 The great news is that the peppermint extracts were able to inhibit growth and showed antibacterial abilities. This is only the latest scientific study using peppermint and other plant-based extracts to fight drug-resistant bacteria and the results are extremely promising. Especially since we are hearing that things like MRSA bacteria is virtually everywhere in our environment. In my opinion, based on this, it can’t hurt to use a common body wash like Dr. Bronner’s Peppermint Castille Soap for showering. And we should stop contributing to the drug-resistance issue by discontinuing use of antibacterial soaps and cleansers. 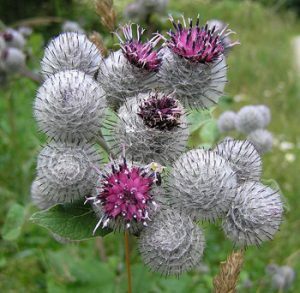 Once again, an herbal remedy that’s been used for centuries comes to the aid of researchers that are looking for a way to more effectively treat a drug-resistant disease. Tuberculosis has increasingly become resistant to treatments over the years, making it even more difficult to treat. Researchers have now found that the ancient remedy artemisinin (aka Wormwood) offers new benefits in TB treatment. The bacteria can lie dormant in the body for many years, but once the immune system is weakened, it can spring into action again. This makes it extremely difficult to cure. Currently, treatment involves a regimen of medications given for at least six months. 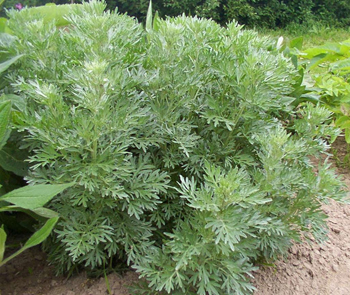 By adding the wormwood remedy to the treatment, the success rate goes way up and the treatment time might be able to be reduced. This is big news for TB sufferers and shows that medicinal herbs may just be the key to solving many of the world’s disease issues. Several days ago, I reported on the recent research using cinnamon. What I learned since then is very important and makes a lot of difference as to whether or not cinnamon would really be helpful in helping to burn fat, or to help in any number of other health-related ways. It seems that there are two forms of cinnamon available and only one is potent and active in this regard. 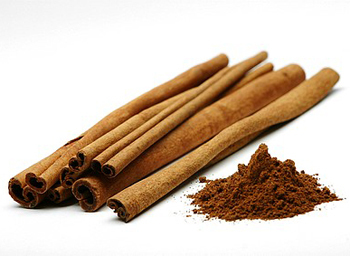 The most common form of cinnamon sold in the US is Cinnamomom cassia. It’s sometimes labeled as Chinese cinnamon or cassia cinnamon. This is the less-potent form and apparently, has the less desirable flavor in cooking as well. Who knew? I feel like a flake, having not known this before now. The more potent and more flavorful form of cinnamon is known as Cinnamomom aromaticaum, or Ceylon cinnamon, which is native to Sri Lanka. You’ll see it also referred to as “true” cinnamon in some stores as well. It’s not as easy to find and often pricier and only found in specialty stores. Luckily, I found it and ordered it on Amazon. I don’t know if you are a follower of the T.E.D. Talks, but here’s one that deals with the medicinal herbs in of the rainforest as well as the current plight of the Amazon indigenous peoples. 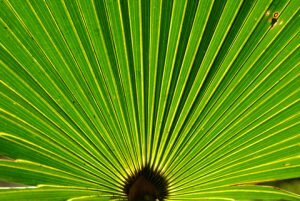 Ethnobotanist, Mark Plotkin tells of the richness of the plant life, cultures and peoples of the Amazon rain forests and what we can do to help preserve them. This presentation was given in Brazil as part of the T.E.D. Global Talks. Mark Plotkin is the author of the book Tales of a Shaman’s Apprentice: An Ethnobotanist Searches for New Medicines in the Amazon Rain Forest and the book Medicine Quest: In Search of Nature’s Healing Secrets. One of the most popular flavors today is that of cinnamon. We use it in desserts, to add flavor to coffees and teas, and even in many savory dishes as well. Now we have some very welcome news about our favorite cinnamon. It contains an ingredient that helps improve metabolic health…and may even aid weight loss. This ingredient is cinnamaldehyde, an essential oil that gives cinnamon its flavor. A recent research study has found that cinnamaldehyde causes fat cells to burn more energy using a process known as thermogenesis. Scientists have known that mice, given cinnamon were somehow protected from becoming obese, but little was understood about why this happened. Wu’s team used cells from a wide range of humans across age groups, ethnic groups and weight ranges. They then applied the cinnamaldehyde to the cells. The cells then started to show signs of increased thermogenesis, or the fat-burning process. There is much more research needed to fully understand why this happens and how it can be harnessed for use in the human battle against obesity. As new developments are released, I’ll report on them here. Stay tuned. A recent research study has found that a “chemo-catalyst” found in stinging nettles can enable cancer treatments to destroy cancer cells in a new way. This chemo-catalyst is known as sodium formate, or JPC11 and is a non-toxic ingredient that can cause the treatment to convert substances used by cancer cells to reproduce into an unnatural lactate. Without the substance needed by the cancer cells, they are destroyed. “This is a significant step in the fight against cancer. Manipulating and applying well-established chemistry in a biological context provides a highly selective strategy for killing cancer cells,” says James Coverdale, a research fellow from the chemistry department at the University of Warwick. 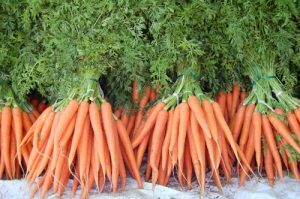 IN addition, this newly discovered compound can even cause the treatment to “reboot” itself, attacking the cancer cells over and over. This may eventually allow for the use of smaller doses of the cancer treatment and a reduction in the side-effects of chemotherapy. In recent years, certain types of cancer, namely ovarian and prostate cancers, are becoming increasingly resistant to treatment. This new addition to the chemotherapy may be just the thing to overcome this resistance by attacking the cancer cells in a new way. Another advantage to the use of this new method of treating these cancers is that the JPC11 only attacks the cancerous cells, leaving the normal, healthy cells intact. Traditional treatments can also damage healthy cells. This research is ongoing, but shows great promise for treating cancer. And we owe it all to stinging nettles. 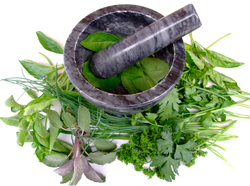 Once again, a medicinal herb offers hope for new treatments. I will update this site as new discoveries are made on the subject. Stay tuned. 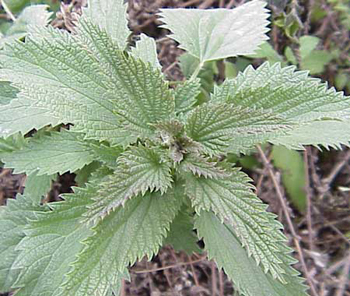 Learn more about stinging nettles here.